"Talking to Goddess is a cacophony of whispers, prayers, and sweet sound vibrations reflecting the many ways that everyday women can communicate with the divine essence of nature and our own beautiful selves. 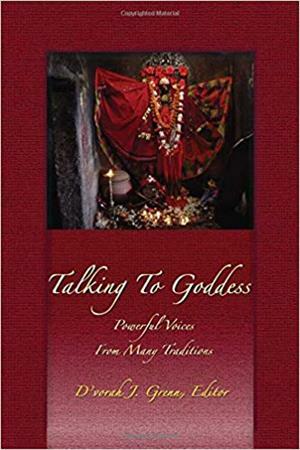 "- Chief Luisah Teish, Founder, School of Ancient Mysteries and author of Jambalaya and Carnival of the Spirits"This cornucopia of blessings and chants is both an excellent resource for use in rituals and a powerful introduction to the many faces of Goddess. "- Dr. Judith Plaskow, Professor, Religious Studies, Manhattan College and author, Standing Again at Sinai.